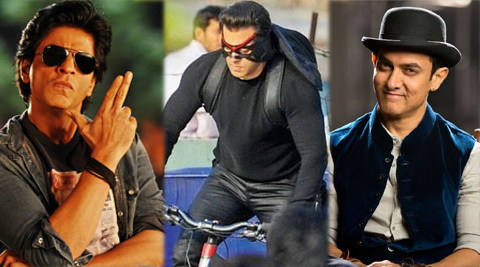 Kick vs Dhoom 3 vs Chennai Express first week collection comparison : Its a big fights among the three Khans of Bollywood. However, Dhoom 3 holds on its first week record with 189 crores. Kick raked in 164 crores to become the second highest opening week grosser toppling Chennai Express Box Office collection of 156 crores. Salman Khan’s latest Eid release Kick is doing tremendously well at Box Office. The movie is holds on really strong at Box Office during its first week. Sajid Nadiadwala’s directional debut has raked in 164 crores in its first week. 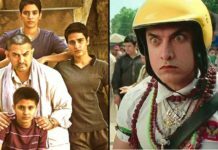 In this report we are comparing the first week Box Office Collections of the biggest Khans movies i.e Dhoom 3 by Aamir Khan, Chennai Express by Shahrukh Khan and Kick by Salman Khan. 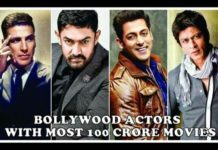 Looking into this report, Aamir Khan’s Dhoom 3 holds the top spot with first week Box Office collection of 189 crores. 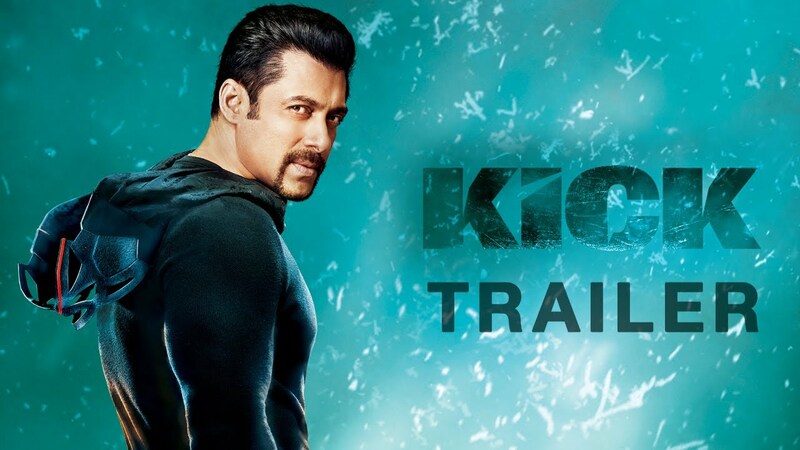 At second position, we have Salman Khan’s Kick with first week collection of 164 crores. Kick is followed by Shahrukh Khan’s Chennai Express with first week collection of 156.7 crore including paid review. 1) Dhoom 3 has thrice crossed 30 crores in first week of its release while on the other hand Chennai Express and Kick done it twice and once respectively. 2) There is no occurrence when the collections of these three movies is less than 100 crores in first week. 3) If we compare day wise, Dhoom 3 has lead with 5 days while Channai Express and Kick has lead on 1 day each.